If you were watching MLS action this past weekend, you might have spotted some extremely unique kits on show. 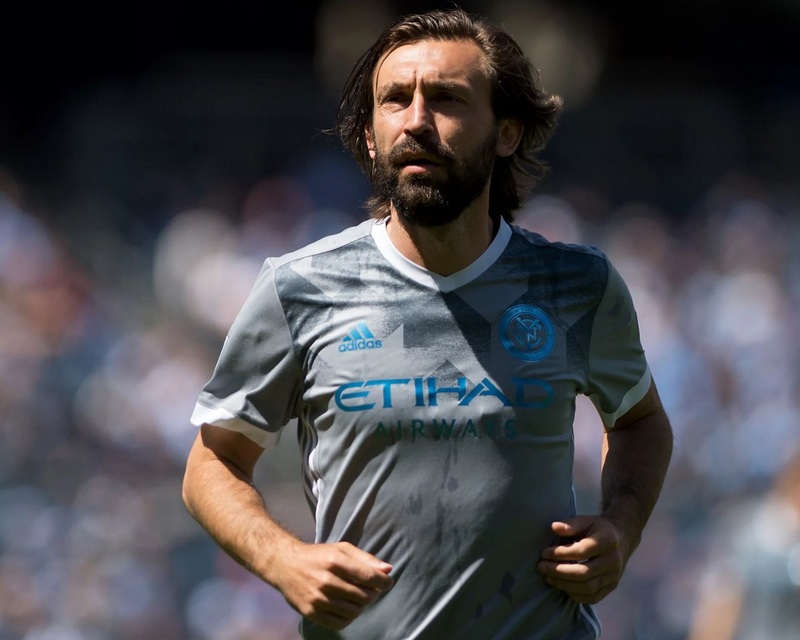 During the New York City FC vs Orlando City SC game at Yankee Stadium, and the LA Galaxy vs Seattle Sounders FC game at StubHub Center, each team was wearing a unique kit designed to raise awareness around the harmful impact of marine plastic pollution, otherwise known as “Parley For The Oceans”. 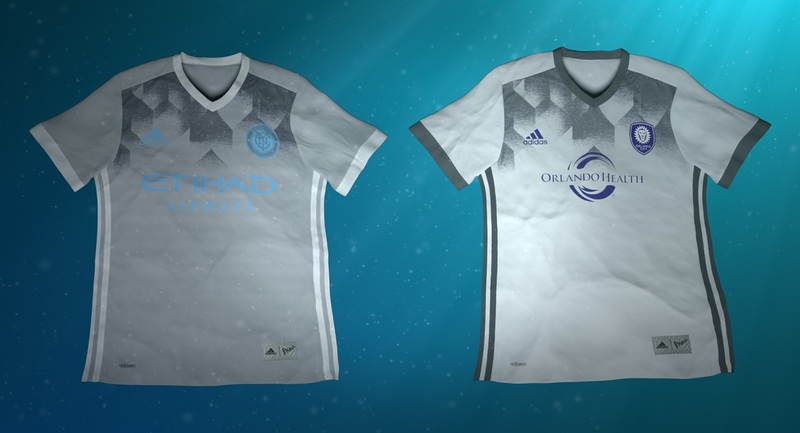 Teaming up with Major League Soccer, adidas created the kits using technical yarns containing Parley Ocean Plastic that was upcycled from marine plastic intercepted by Parley clean-up operations in coastal areas of the Maldives. 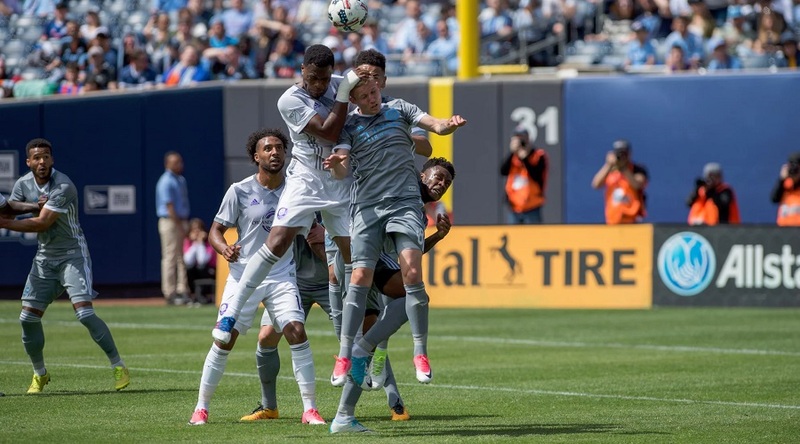 Once collected, the original plastic source is reworked into technical fibers that can then be re-purposed for use in either apparel or footwear – and in this instance, the jerseys worn by MLS clubs. To commemorate this unique process of re-purposing marine plastic debris, the message “For the Oceans” is featured on the back-neck tape detailing, found inside each jersey. Major League Soccer and our clubs are committed to raising awareness about environmental issues through the League’s Greener Goals platform. Off the pitch, we’ll service our local communities as part of MLS WORKS Week of Service leading up to Earth Day, and we’re thrilled to support efforts on the field with adidas and Parley For the Oceans to help create a cleaner, healthier environment. Unlike the set of FC Bayern Munich and Real Madrid C.F. Parley jerseys released in November of 2016 (some still available) it looks these latest versions will not be sent to retail. Instead, the game jersey’s were available for fans of each team to bid on, with generated funds being donated to the organization. 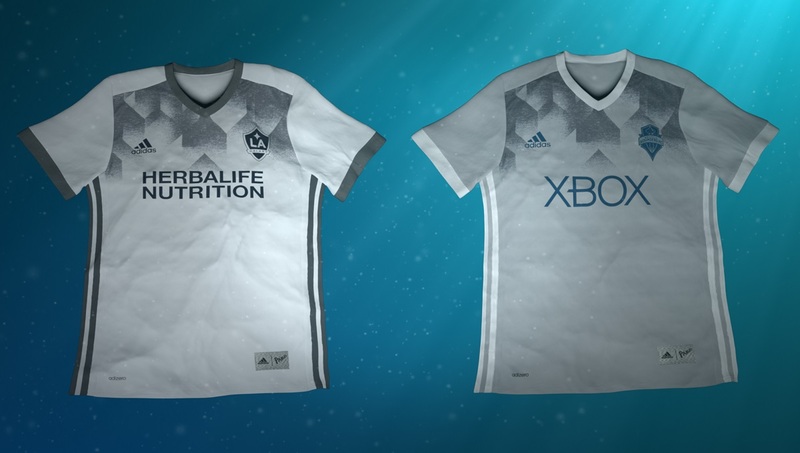 In saying that, would you guys be interested in one of the kits if they were available? And if so, which teams?